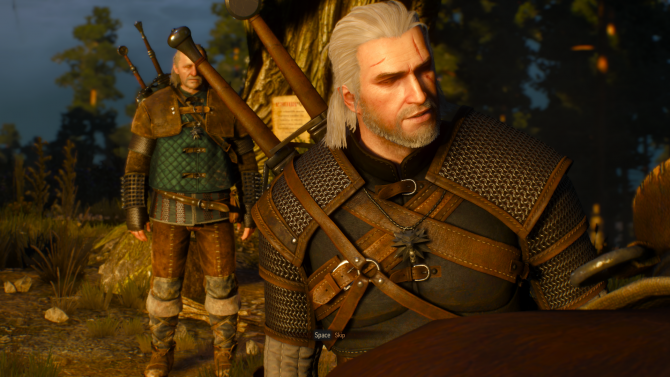 The DICE Awards, the annual celebration of the best and most impressive achievements from gaming in the last year, seems like it will offer up some of the best of its own, in terms of its newly-announced co-hosts for the event. 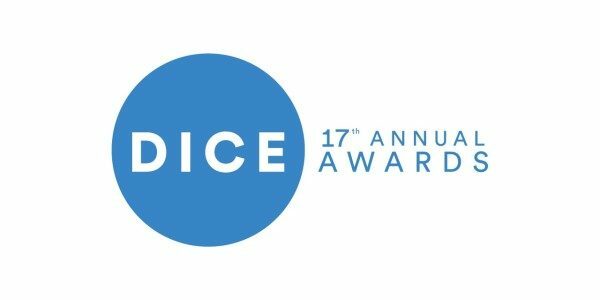 Taking place on February 6th in Las Vegas, the 17th Annual DICE Awards will feature Felicia Day and Freddie Wong as co-hosts for the event, both being well-known for their gaming-related online projects and YouTube Channels. 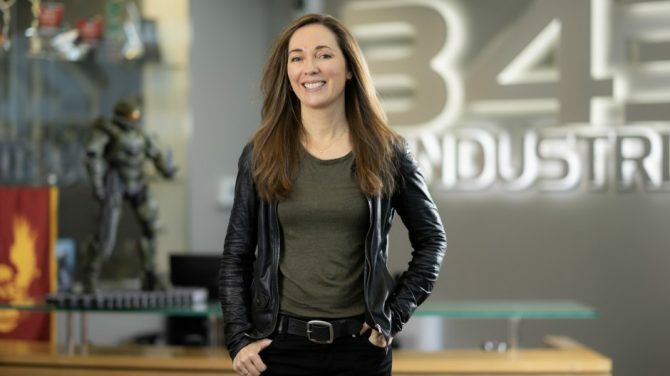 Felicia Day is most well-known for her work on The Guild and her YouTube Channel, “Geek and Sundry,” while Freddie Wong is a director and producer of various gaming-related videos and online series, such as the hugely popular Video Game High School series. 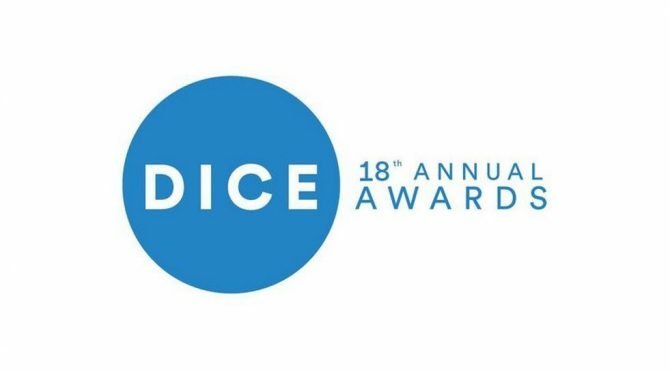 The 17th Annual DICE Awards will take place on February 6th, 2014 in Las Vegas, with the event being live-streamed through the official DICE Summit Twitch channel at 10:30pm EST. 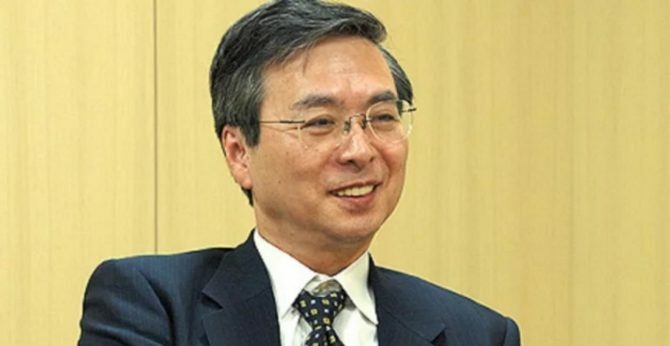 The DICE Summit will take place from Februrary 4th-6th.